For many years, Donna served her family as a stay-at-home mom, raising her four children. She also took on the role of teacher for her children, as she led them in homeschooling for a number of years. Prior to her work at The Good Shepherd Catholic Montessori, Donna worked as an assistant teacher at St. Ursula Villa, helping with art classes and with the first grade. 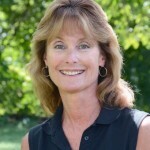 Donna completed her Montessori elementary training at Xavier University, and joined the lower elementary staff at The Good Shepherd Catholic Montessori in 2002. An Orton-Gillingham-trained tutor, she has made significant contributions to our spelling and reading programs. Donna also completed a training seminar with the Institute for Excellence in Writing and assists children with our writing program. Amy received her B.S. in Montessori Education from Xavier University in 1999. She then helped create one of the first elementary Montessori programs in Northern Kentucky while teaching at Prince of Peace School in Covington from 1999-2003. Amy returned to X.U. and earned her M.Ed. while completing her 9-12 Montessori training. She also completed the Orton Gillingham training program. Amy was a lead lower elementary teacher at The Good Shepherd Catholic Montessori for 13 years (2003-2016). In the Fall of 2016, Amy transitioned into the role of Lower Elementary Support Specialist. She works in close collaboration with the lead lower elementary teachers, intervention specialist, and support staff. 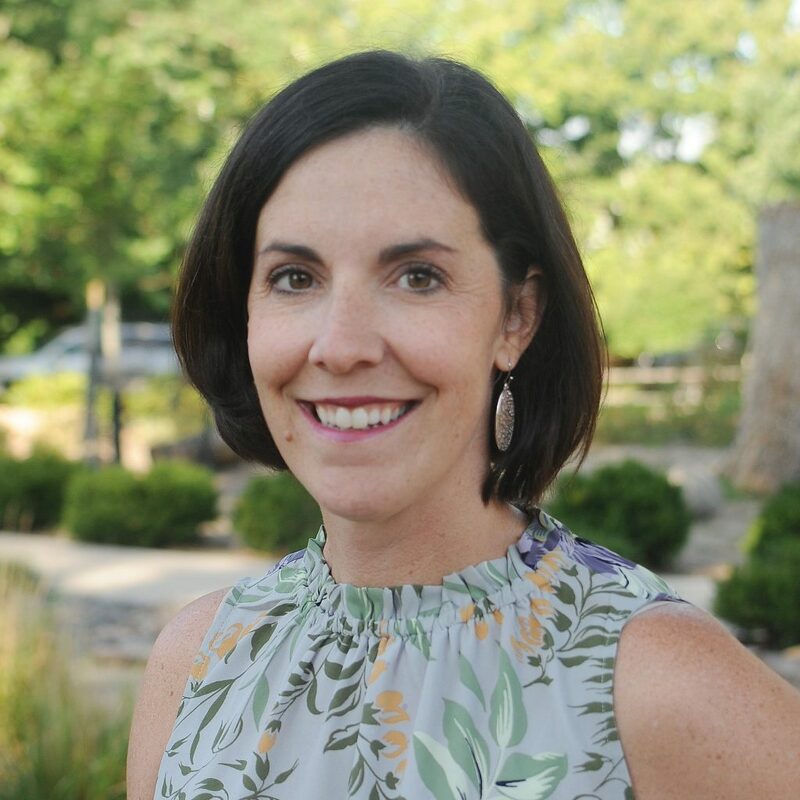 In addition to providing differentiated instruction to lower elementary students, Amy also assists the lower elementary teachers with curriculum planning, assessments, documentation, and administrative tasks. Lizz’s journey began in preschool where she attended Fort Worth, Montessori in Texas. After completing the program and graduating from Kindergarten, her mother became a trained Montessori teacher, so she maintained connections to a Montessori school and grew up making materials and aiding in a Montessori classrooms on her days off. Upon graduating from high school, we crossed country to pursue her dream of becoming a Montessori teacher and attended Xavier University, receiving her B.S. in Montessori Education in 2009. She worked as a Lower Elementary Directress at Cornerstone Montessori School in Northern Kentucky for 4 years before starting her family. While transitioning to a stay at home mom (she now has 2 children), she continued teaching at her parish religion program, eventually getting trained in CGS and building a level 1 and level 2 CGS program at her parish. She also taught music and piano lessons. Lizz is now a Directess in the Lower Elementary at Good Shepherd and couldn’t be more excited to fulfill her dream as a Catholic Montessori teacher! Anna received her B.A. in Communications and a certification in Public Relations from the University of Cincinnati in 2014. She then spent 2 years working in the world of marketing. However, during an adventure in Tanzania for 4 months to teach English at a secondary school, Anna discovered her love of educating. She is currently finishing up her MACTE credential in Lower Elementary Montessori Education. The 2018-19 school year will be Anna’s first with GSCM, and she couldn’t be more excited! Ashley received her B.A. in Psychology from Franciscan University of Steubenville in May 2018. When home in Virginia during breaks, she had an Assistant Teacher position at Minnieland Academy assisting in many of their Montessori classrooms and fell in love with this beautiful form of education. Ashley hopes to pursue a Graduate Degree in Montessori Education at Xavier University next year. In addition to being a violin instructor during her free time, she enjoys the great outdoors, exploring different cultures, and DIY projects. Natalie was born in Germany and grew up in Indonesia. She moved to the US at 16 and graduated from high school in Mobile, AL. She obtained her undergraduate degree in Chemical Engineering from Purdue University and worked for P&G Japan upon graduation. During her overseas assignment in China, she encountered Montessori at her daughter’s pre-school and was intrigued by the philosophy. She decided to leave P&G to pursue a career in education. 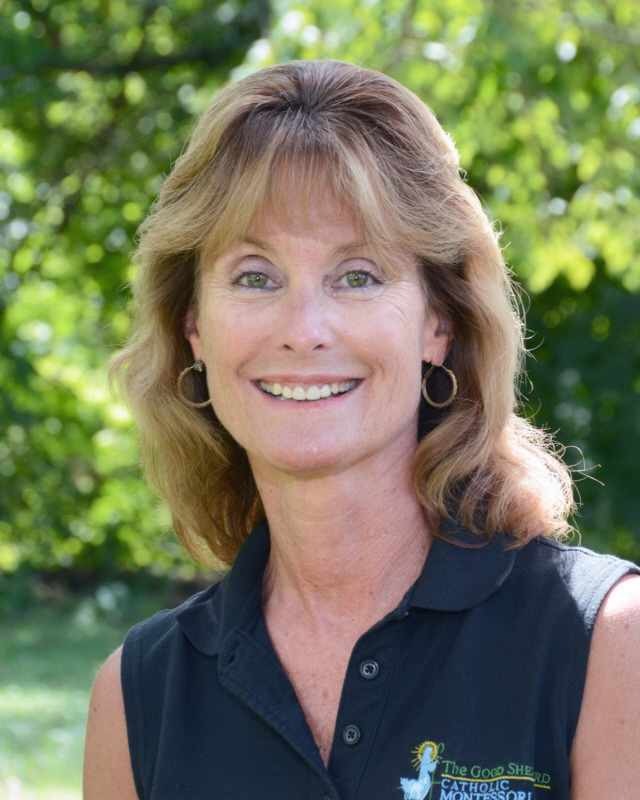 She received her Master’s Degree in Montessori Education from Xavier University, and she has taught at Xavier Lab School and Pleasant Ridge Montessori. Natalie has completed Catechesis of the Good Shepherd Level I training and also directs a Level I atrium in her parish. In her free time, Natalie enjoys playing tennis, travelling, cooking, gardening and volunteering for non-profit organizations.